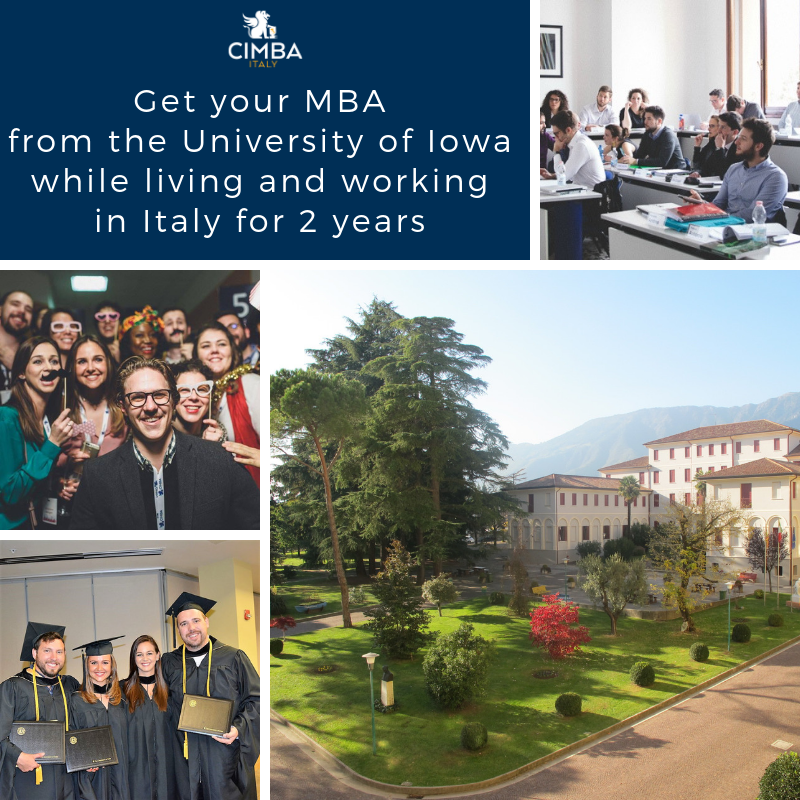 The Campus Life Coordinators (CLCs) work full-time on the CIMBA campus in Italy. Their main responsibility is to lead the operations for CIMBA while embracing CIMBA’s basic beliefs, including the neuroscience of leadership and its applications. In addition to working in the CIMBA Office, the Coordinators also take MBA classes on the weekends and earn their MBA degrees in 2 years. Before you start the application process, we want to answer all the questions you may have about the MBA program and the CLC position. Also, we want to make sure that your expectations are aligned with ours. For this reason, we encourage you to schedule an informative interview with the CIMBA staff as a first step. 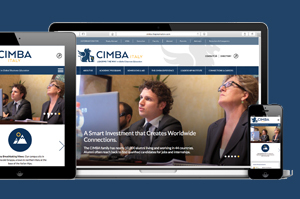 Feel free to contact us at mba@cimbaitaly.com if you would like to discuss the MBA opportunities with our staff. When and how do I apply for the CLC position? Before an official consideration for the Campus Life Coordinator position can occur, applicants must be accepted in the MBA program. After you submit your application materials and you meet the selection criteria, you will be contacted to schedule an interview for the MBA program. If your MBA interview is successful, you will be contacted again to schedule an interview for the CLC position. The deadline to submit your CLC application is March 4, 2019.